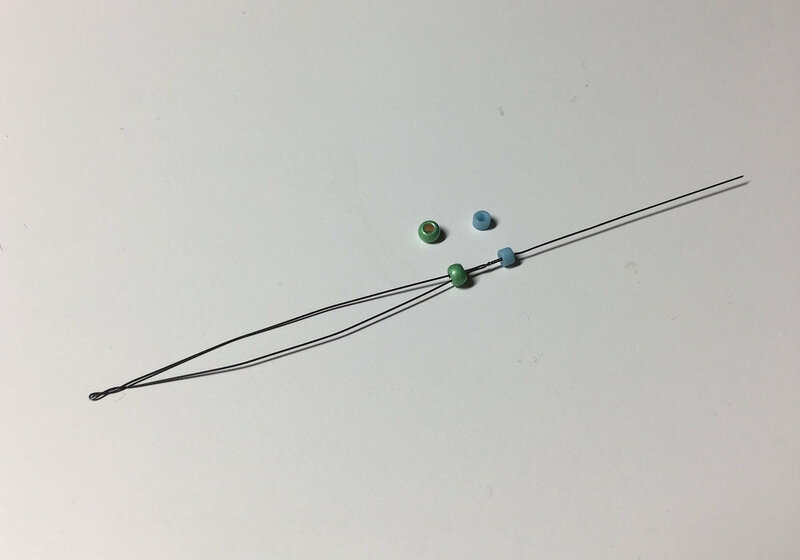 Twisted Bead Needles by Tulip. 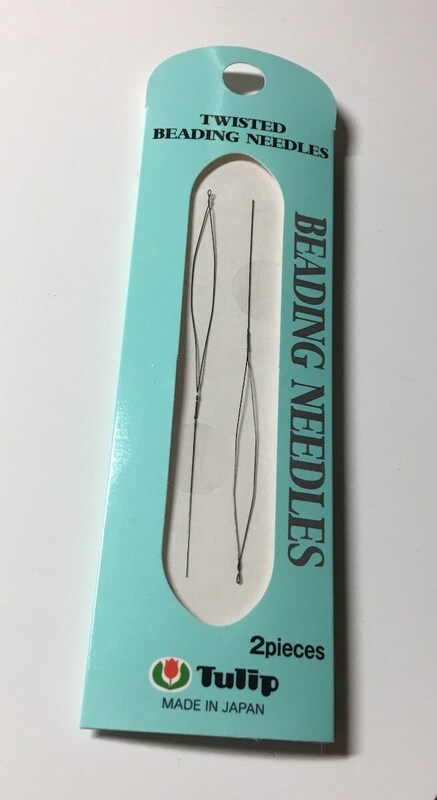 Indispensible beading needle for all small seed bead work and bead crochet in particular. 2 - needles included in each pack. 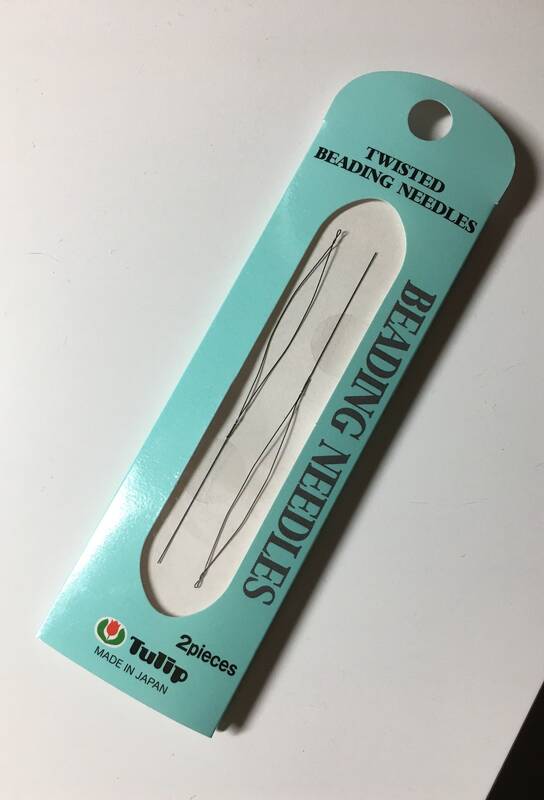 High quality strong twisted beading needles that are considered "big eye/long eye needles" and features a twisted section at the needle's tip to prevent thread from falling out during use. The needles are fine, flexible, and very strong. 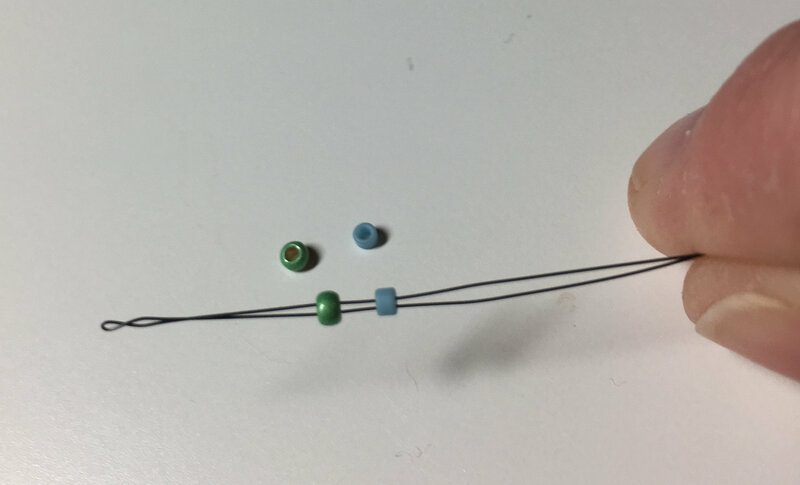 Perfect for size 11/0, 11/0 aiko/delica and 15/0 seed beads and for fine, thin bead crochet thread. 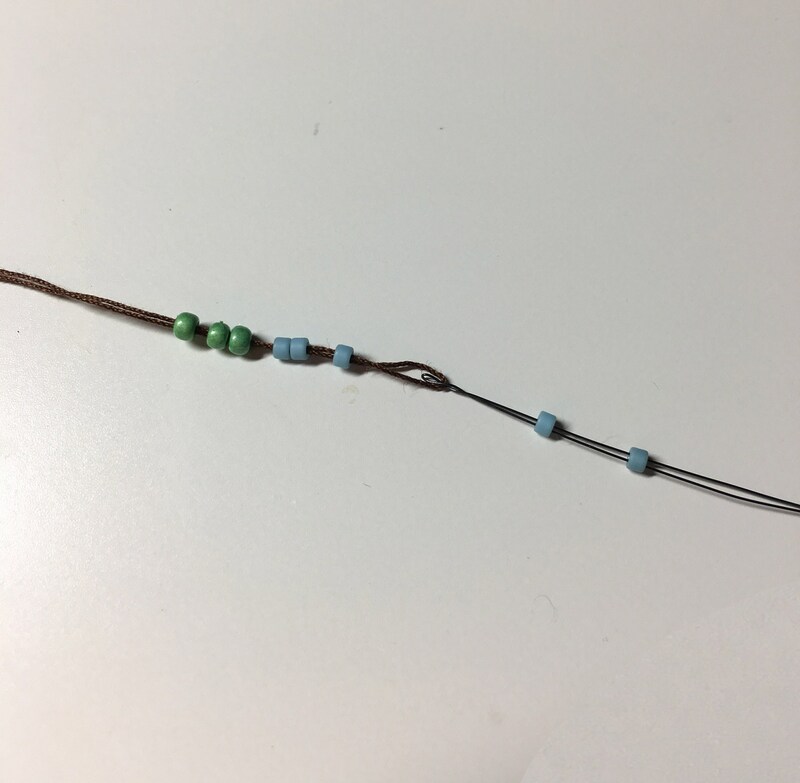 Small size seed beads go through a doubled thread when stringing-on your bead crochet seed beads when using this needle.. 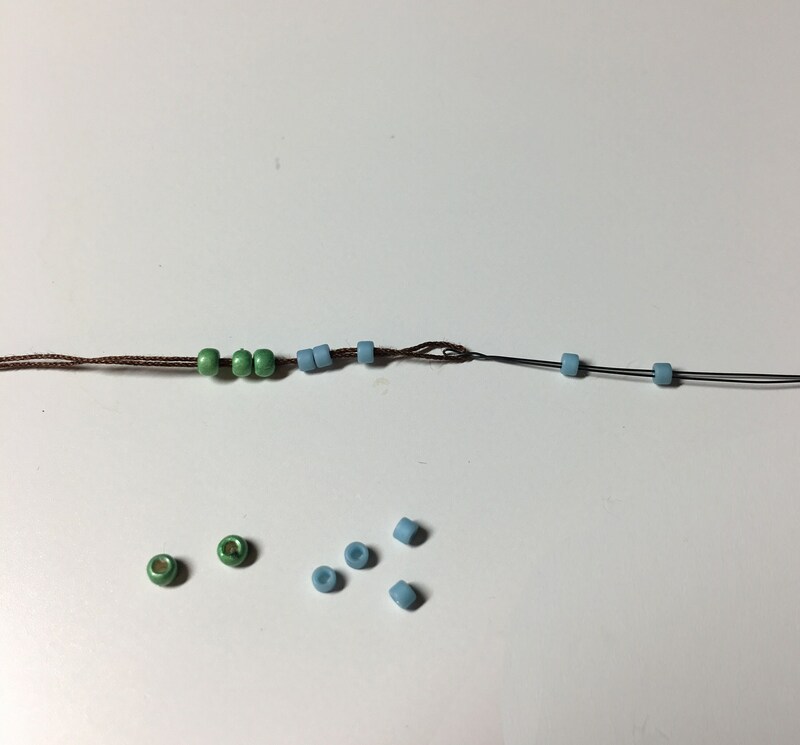 I use these with my small seed bead crochet projects and swear by them. Needle Size: Thickness (0.2 mm) x length (70 mm). Made from NiTi Shape Memory Alloy and manufactured by Tulip.